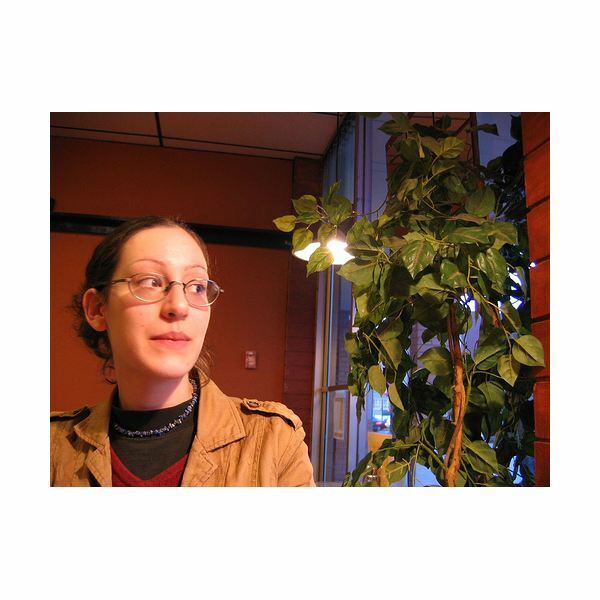 “Mi Vida Loca,” a twelve-week, video-based, online language course, is an engaging and useful Spanish language learning resources. This course, which is hosted by BBC, is completely free. It takes the learner from ground zero to being able to accomplish most basic social interactions. 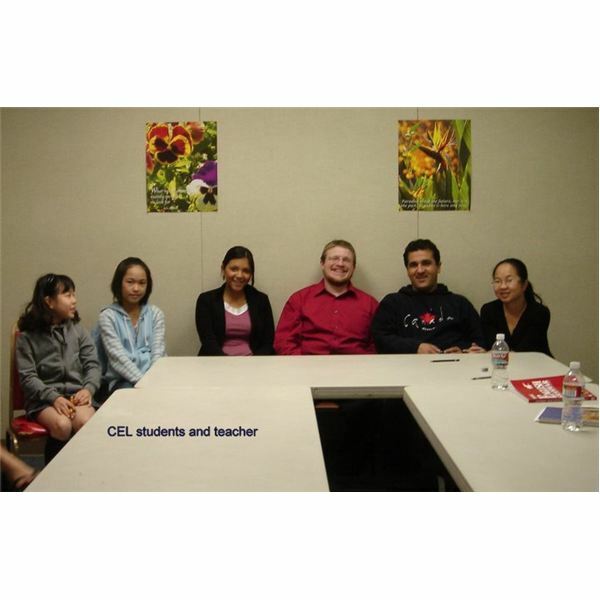 Center of English Language in Dallas, Texas, specializes in training students of all language backgrounds in excellent English language skills. Not only do they offer a superior education in English as a Foreign Language, but they also offer a helping hand to students who have moved from far away. The Día de los Muertos is a holiday celebrated throughout Latin America, but particularly in Mexico. 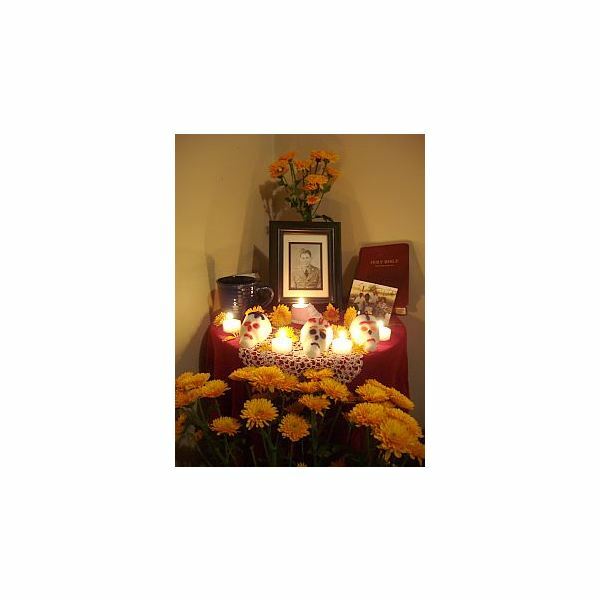 On November second, people will celebrate with various religious ceremonies and rituals in remembrance of their deceased relatives. The British Broadcasting Corporation offers online resources for French language learning. Their layout is a little more complex than some language learning sites, but is still navigable. BBC’s French resources are interactive, fun and useful in language learning. One great Internet resource for learning French is http://www.languageguide.org/francais/. Read on to learn how you can use this site to learn vocabulary, grammar and reading/discourse skills in French. 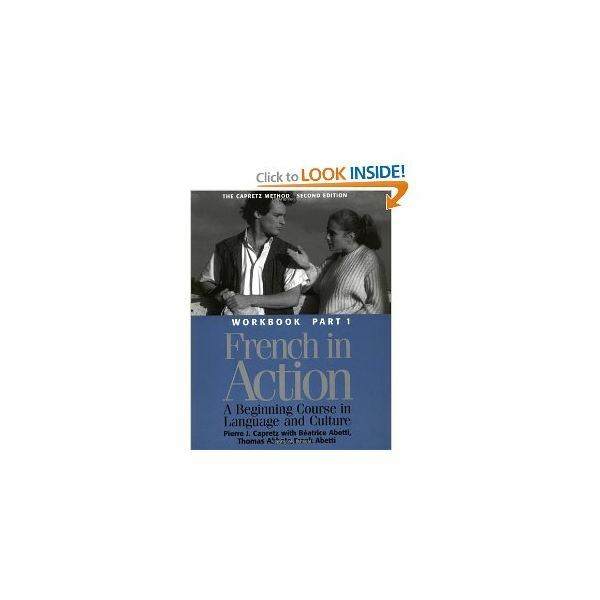 French in Action is a dynamic, excellent language learning curriculum that will help you drastically improve your reading, listening, speaking and writing ability in French. 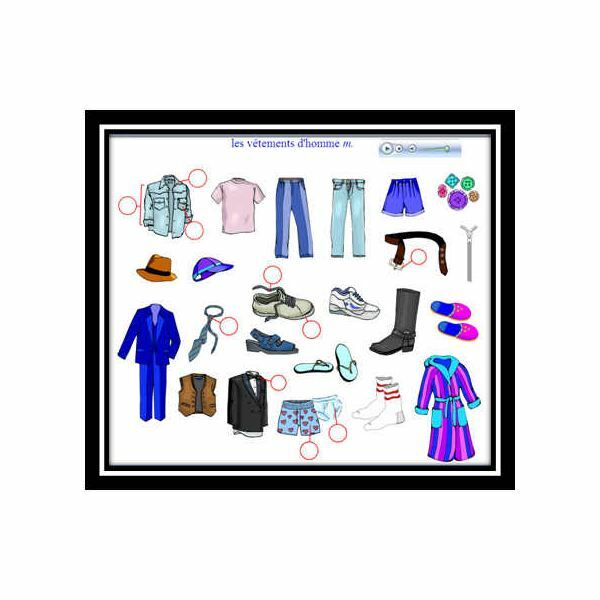 It is easy to use in self-directed learning, has elements that are online and will provide hours of language learning fun! Making Eye Contact: What Are You Saying in Various Cultures? Eye contact may communicate very different things to people of various cultures. What will you be “saying” by your nonverbal communication when you make eye contact in different cultures? Want to Learn a Foreign Language? Three Great Approaches! What is the best way to learn a foreign language? Classroom learning, an independent approach, and the use of a language helper are all valid and useful learning methods!